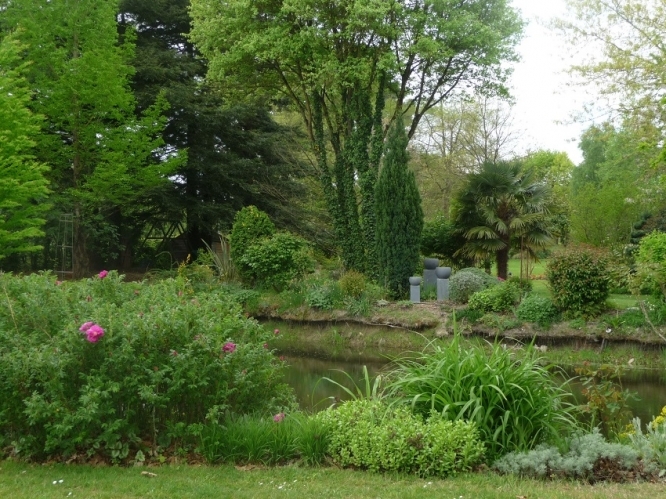 April sees the start of the 2019 Open Gardens/Jardins Ouverts season, the scheme which encourages gardeners of all nationalities to open up their gardens, big and small to the public, to raise funds for charity. Visitors buy a €10 annual membership card which gives them access to any of the gardens for one year or pay €5 for a Day Pass which allows access to any of the gardens on the day of purchase. There is also the Partner Gardens card, which costs €35 and gives access to privately owned gardens as well as a growing list of prestigious French gardens, which usually charge an entrance fee but are offering Open Garden members free entry with the card.